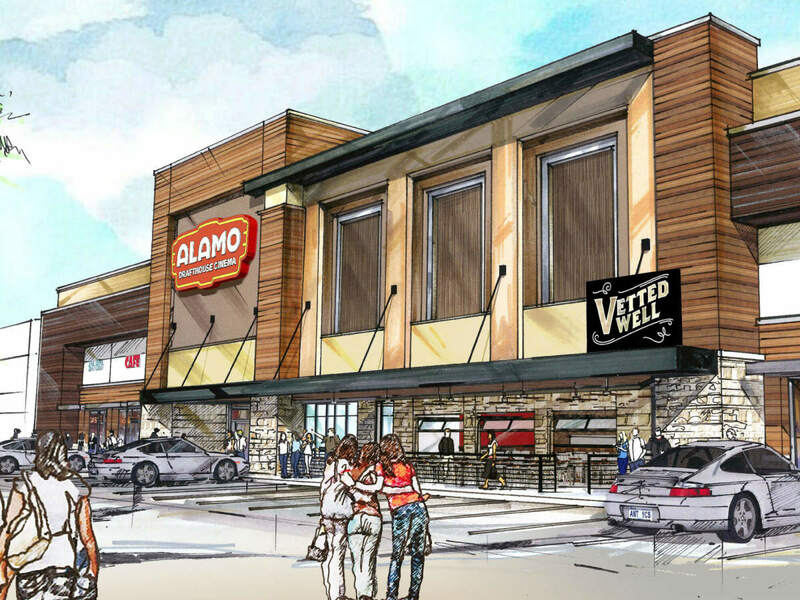 Alamo Drafthouse's eagerly anticipated Lake Highlands location is ready to debut with two exclusive perks new to Dallas-Fort Worth. About a year and a half after it was first announced, the theater's soft opening will take place March 20, and a grand opening, on March 28. Located in the Creekside Shopping Center at the corner of Skillman Street and Abrams Road, the theater chain's third Dallas-Fort Worth location will feature everything fans have come to expect from Alamo Drafthouse, including a mix of first-run films and specialty programming; made-from-scratch food and beverages; and luxury recliner seating in all eight auditoriums, which range from 31 to 196 seats. The theater features the first U.S. installation of the new Sony 4K Digital Cinema Laser Phosphor Projectors, which promise to provide an unparalleled picture quality and cinematic presentation. The most unique aspect of this location will be its bike-friendliness, as it is next to White Rock Trail. The theater's Vetted Well, a bar and event space, will have a patio with direct access to White Rock Trail and plenty of bike racks. 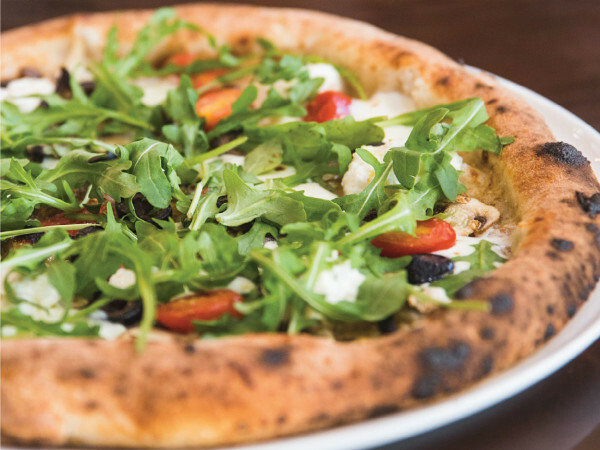 During the soft opening period starting March 20, guests can enjoy discounted food and non-alcoholic drinks while the staff learns how to best use the new space. Programming has not yet been announced, but tickets will go on sale on the evening of Tuesday, March 13 through Alamo's website. The theater will celebrate its grand opening on March 28 with a screening of the new Steven Spielberg film, Ready Player One. The celebration will include retro arcade games in the lobby, state-of-the-art virtual reality demos, an '80s DJ, a special food and drink menu inspired by the film, and more.